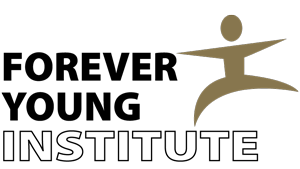 Forever Young Foundation has partnered with the Arbinger Institute, a leader in management training and team building , to provide a yearlong training for nonprofit leaders. Participants learn how to develop, implement, and update a one-year operating plan and three-year long-range strategic business plan; hold themselves accountable to their contributors; and keep board members, staff, and volunteers focused on achieving results. 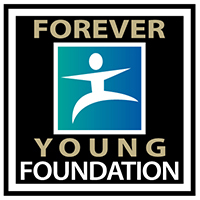 Learn more about Forever Young Institute and our standard of accountability.